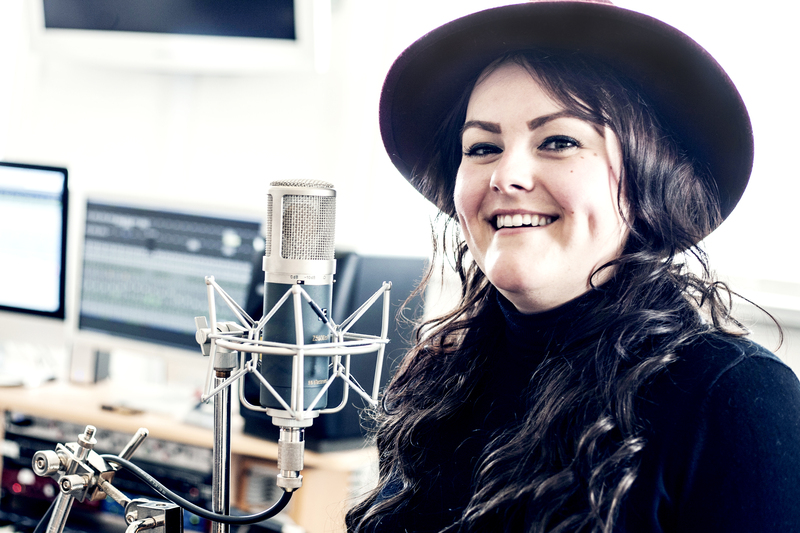 Thirty year old Kathryn Lowdon from Gateshead has launched her jazz singing career and vocal coaching business after being cured of deafness she had suffered for years. Since she has been able to hear her own voice she has gone from strength to strength and trained with top American and Canadian vocal coaches including Greg Enriquez, Spencer Welch, Jeffrey Skouson and Guy Babusek, protégés of Michael Jackson’s singing mentor, Seth Riggs. She has even sung on a Mississippi River Boat and with the New Hope Gospel Choir in New Orleans which was the perfect experience for her singing style. Her hearing problem was identified after her friend, Sam Forster heard Kathryn’s iPod playing in her bag yet she had not been aware of it being on. After being examined by an audiologist at The Queen Elizabeth Hospital, Gateshead, she was diagnosed with congenital deafness and given digital hearing aids. She is now putting the finishing touches to her self-penned EP which will be released in May as well as building up her vocal coaching business. In her coaching she uses the advice and tips she has gathered from the international singing specialists who have helped her own career. Kathryn is a member of the Institute of Vocal Advancement and trains people by giving them specific voices exercises best suited to them, rather than teaching a style, it relies on muscle memory techniques. 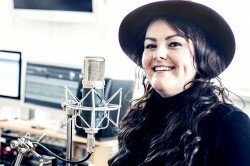 Further information is available on her facebook page Kathryn Lowdon Vocal Studios and her website www.klvs.co.uk. Information on Transmit Start-Ups in available on www.transmitstartups.co.uk.